Want to work with Betsy and Ride the Sky? Where is Ride the Sky Equine Photography located? 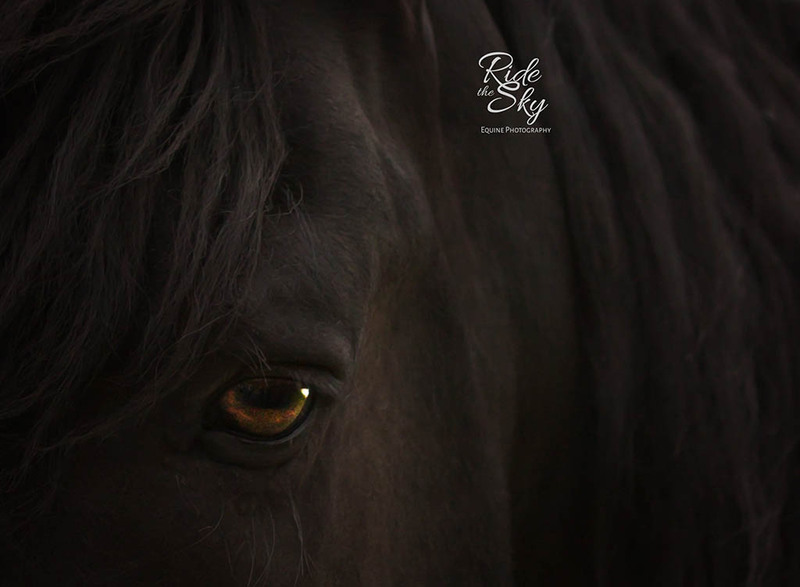 Betsy Bird of Ride the Sky Equine Photography is based in the southeastern Tennessee area. She photographs throughout east and middle Tennessee including the cities of Chattanooga, Knoxville, Crossville, and Athens. Since she lives close to the border, Betsy also photographs frequently in north Georgia including Ringgold, Dalton, Rome, and Athens. In addition, she can also be found in the northern Alabama area, including Huntsville and Ider and the surrounding areas. Throughout the year, Betsy also makes trips to various parts of the United States for select equine and equestrian projects. If you aren’t located in Betsy’s primary service areas but would like to know when she might be near you, fill out the form below or join the herd for exclusive Ride the Sky VIP Insider information. 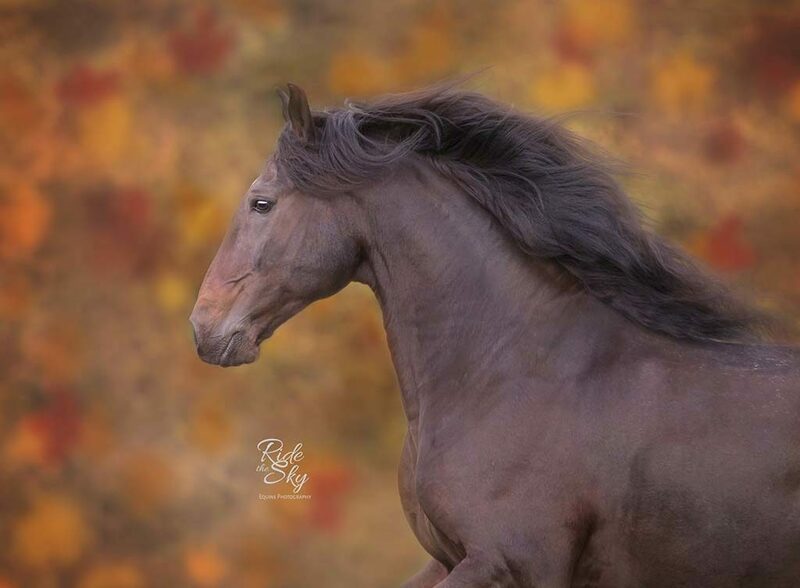 I want to have a Photography Session with Ride the Sky Equine Photography. How far in advance do you book? In order to offer exceptional service to her clients, Betsy offers a limited amount of private portrait sessions per month. She often books up 3-5 months in advance. For those individuals interested in private equestrian, equine or pet photography sessions, it is best to contact Betsy as soon as possible in order to have the best opportunity to work together during your favorite season of the year. In addition, it is important to note that fall is the busiest time of year for most equestrian and equine photographers. If you are interested in booking a photography session specifically for the fall season, please contact Betsy as soon as possible in order to get on her calendar. If you are interested in Ride the Sky Equine Photography’s Limited Edition Sessions, Betsy offers them at only at certain times of the year. Due to the high demand for these events, they are only available to members of the Ride the Sky VIP Insiders list which you can join here. These opportunities are not announced via social media. My horse or pet is really sick. Is it too late for pictures with them? Losing a beloved horse or pet is traumatic for all involved and we are so sorry that you are going through this difficult time. For those individuals who have a terminally ill horse or dog, Betsy will do her best to accommodate immediate and urgent needs. You can reach out regarding your specific situation via the form below. 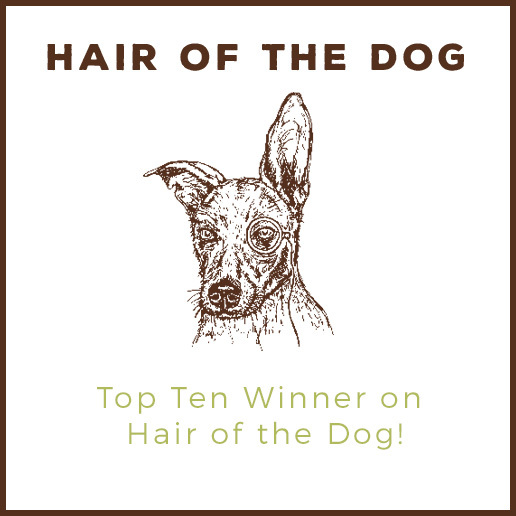 For more information or to make the first step in reserving your spot on Betsy’s calendar, fill out the form below. Instructions: Please complete the form below. So much fun to work with and extremely talented! I have been photographed by this wonderful photographer many times… and I have fallen in love with every picture! Betsy is WONDERFUL! She takes beautiful pictures, and is so fun and easy to work with! I highly recommend Betsy & Ride the Sky! Want to be a Ride the Sky VIP? Equestrian, Equine and Pet Portrait Photographer based in Chattanooga, Tennessee and frequently photographing throughout East Tennessee (Knoxville, Crossville, Athens, Cleveland), North Georgia (Ringgold, Dalton, Rome, and Athens), and northern Alabama. Available for select travel throughout the United States. All content © Ride the Sky Equine Photography 2009-2019. All rights reserved. Stealing is for losers.